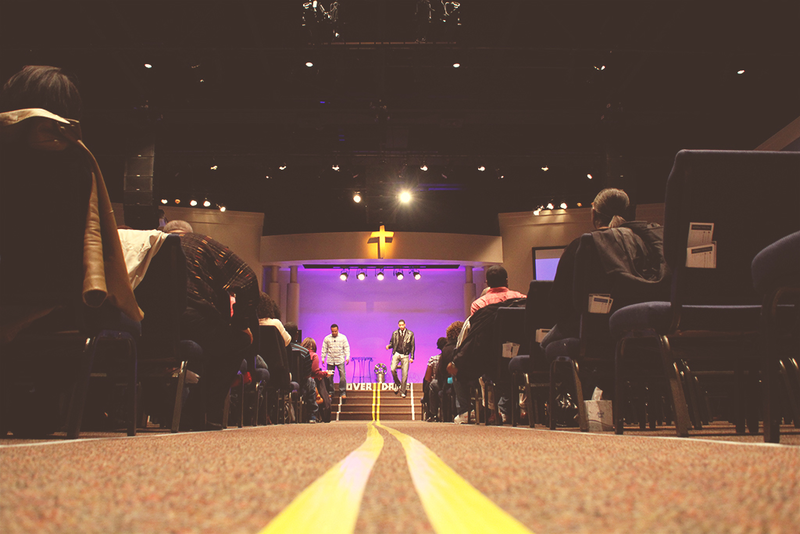 "Destiny's message of maximizing potential for God's Glory has transformed countless lives. The gospel of Jesus Christ is preached here with practical application, yet without compromising the intricacies of the God of the Bible. 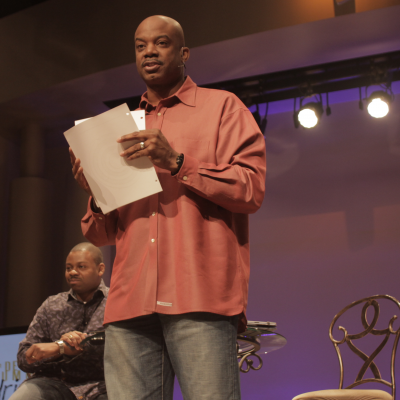 With a commitment to building strong families, Destiny, under Pastor Crute's teaching and example, has presented a model of purpose-driven living that has as its goal reaching more people with the love of Jesus Christ everyday." Unique Observations- This church was recommended to me by my best friend, so I was extremely excited to visit! 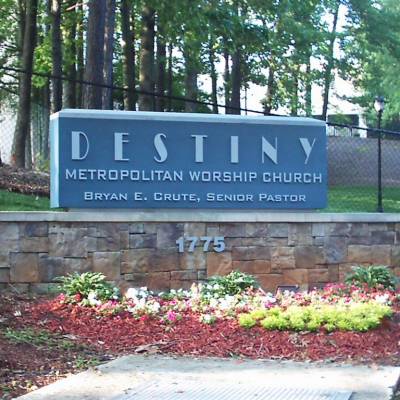 Destiny Metro is still undergoing growth expansion. It appears they have already outgrown existing sanctuary that was opened in 2005 - as it quickly filled up with no overflow area for late comers. Clearly underscored by the fact that I was asked on 2 occasions about the seat that my 1 year old daughter occupied. Order was the rule of the morning. Church goers had to stand in line to go down the stairs to the sanctuary and enter into a single doorway. Ushers were extremely efficient in 'herding' people to where they wanted them. While the line and 'herd' effect could have been a bit off-putting, I passed several smiling faces along the way and everyone had a nice hello. Service was contemporary and definitely had a younger feel to the ceremony. Clearly why it was recommended to me by my friend. 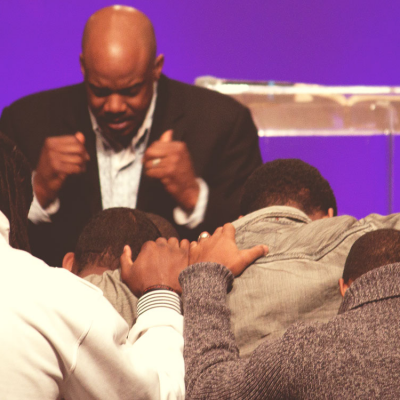 The service itself was extremely efficient as well - prayer, praise, giving and message. I made it through prayer, praise and giving, but unfortunately, a busy-one year old had other plans for the message and I had to leave service early right as the pastor was standing up for the message. Without an overflow area, I basically had to leave church. 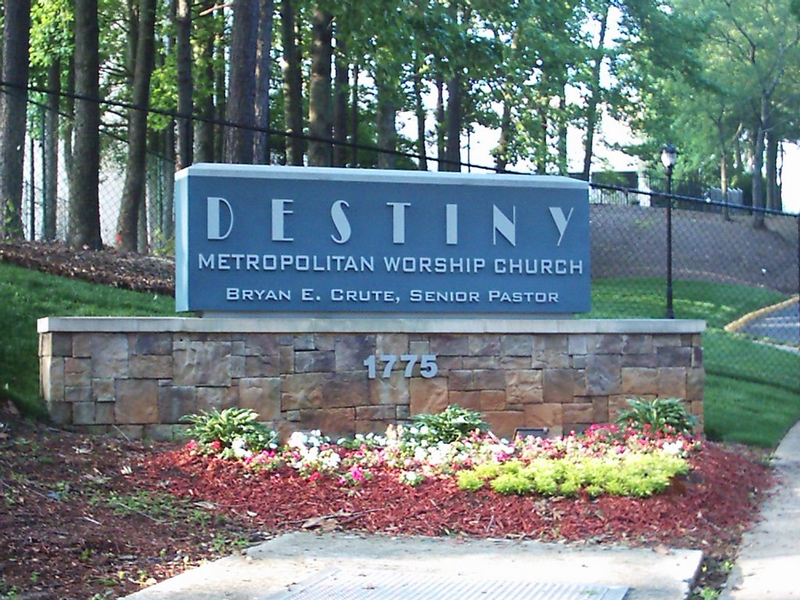 In summary, Destiny Metro is a friendly, young, contemporary church committed to engaging its members (as shown via its focus on Small Group sessions and Youth activities). The church is clearly going through a growth phase, that at times made me feel a bit crowded, although everyone went above and beyond to make me feel comfortable. I didn't get a sense that I was 'just a number' as you do in most large churches, but rather I had a sense that if I joined and got involved it would be like a second home. My only regrets are not hearing the message - so I will visit again and next time place my daughter in the nursery so I can have the 'full' experience. I have been in Atlanta for about 5 yrs now (4 for school) and honestly wasn’t interested in trucking out to any of the churches that seemed so far away. This is partly because I had no car and also because I was forced to go to church whether I wanted to go or not ( like most kids growing up) so I liked having a choice on Sundays and getting away from those two and a half hour long service on top of Sunday school ( and being there most of the week). I was pretty much “churched out” by the time I got to college so I just didn’t have the desire to go. 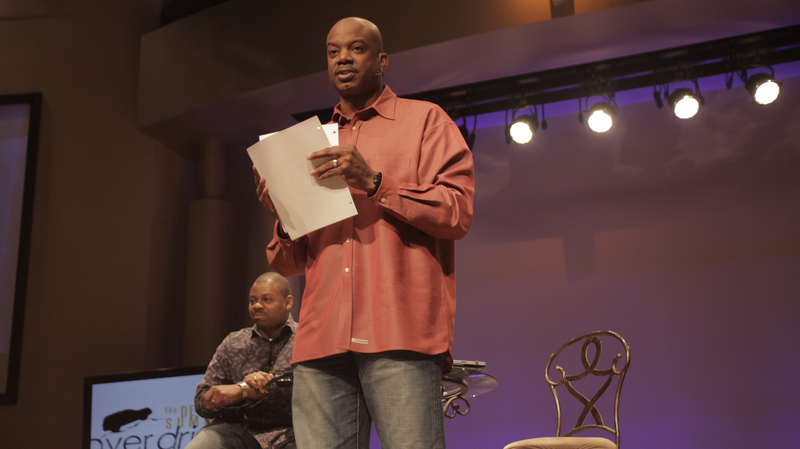 However I did want to receive the message so I would stream services live from the potter’s house ( T.D. Jakes) after about a yr of doing so I realized that I needed a church home and missed the fellowship. 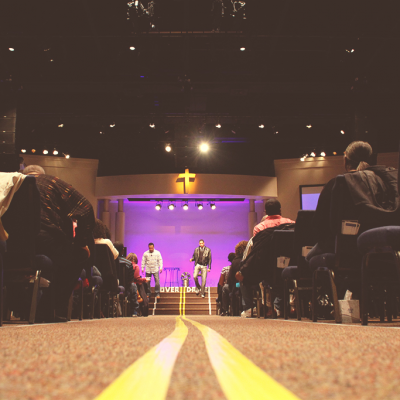 I had decided Destiny was going to be one of the services I visited after looking it up on this site and YouTube and after todays service I’m glad I did. The environment is welcoming and contemporary with small touches of tradition but not so much that you feel like your in your grandmas church back home. It’s evident that they are trying to reach todays people, however and whomever. I can appreciate that. They have a praise team rather than a choir ( I prefer a choir, like the sound) but it makes sense since the stage is only so big. They provide preprinted notes on your bulletin for the pastors sermon so you can take notes, and they don’t call you out if your a first time visitor to stand and state your business which I like. Get there on time ( like 10 am) or you’ ll be sitting in the overflow cause the actual sanctuary is a little small for the amount of people they have. Overall I felt comfortable so I’ll be going back. I was not pleased at all with this church. We were asked to leave while pulling up to the church today. They stated there were no seats and to come back at 12:30. Since when does a church turn someone away. Never in my life have I been treated this way while trying to worship on a Sunday morning. Get it together DESTINY. We just relocated here and have been searching for a church home. You never know what one may be going through and to turn them away is just beyond me. We traveled 45 minutes with a new baby to attend church this morning. I guess we were to just sit in the hot car for a couple of hours with the baby.